Account-Based Marketing is an approach that dedicates marketing resources to a list of specific accounts. It is a discipline that requires understanding target account behavior and engaging with timely, relevant and personalized communications. Enterprise level sales organizations have successfully dedicated marketing resources to specific accounts since the 1960’s. Companies that experienced the most success with ABM were those with complex propositions, long sales cycles and large customers. The term “Account-Based Marketing was only defined by ITSMA in 2003 in collaboration with Enterprise organizations including Fujitsu, BT, HP, and Accenture. Account-based marketing adoption has accelerated over the last 10 years, driven by a need for companies to engage earlier in the buying cycle and build consensus with an increasing number of people. 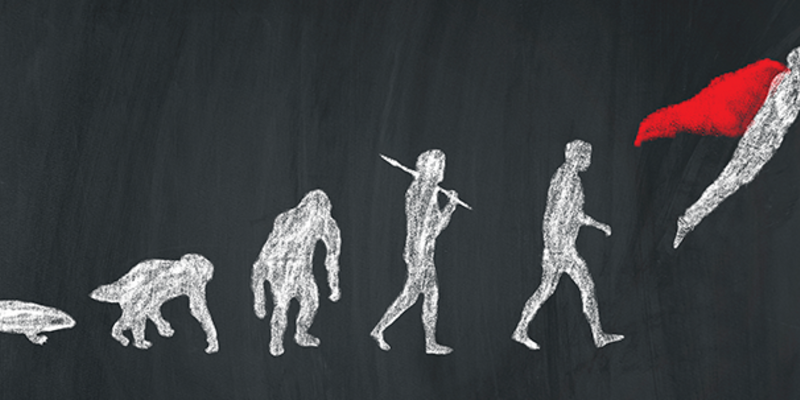 Technology innovations such as the Internet, email, IP tracking and programmatic advertising have played a key role in accelerating ABM adoption. Early Account-Based Marketing programs relied on direct mail and telemarketing to build awareness and engagement with target accounts. Understanding target account behavior (or awareness) was primarily based on analyzing direct mail and call center response data. ABM adoption gained traction when companies added email as a new channel to engage and understand target account behavior. Email centric ABM programs measure customer awareness and score accounts by analysing email open and click through data. 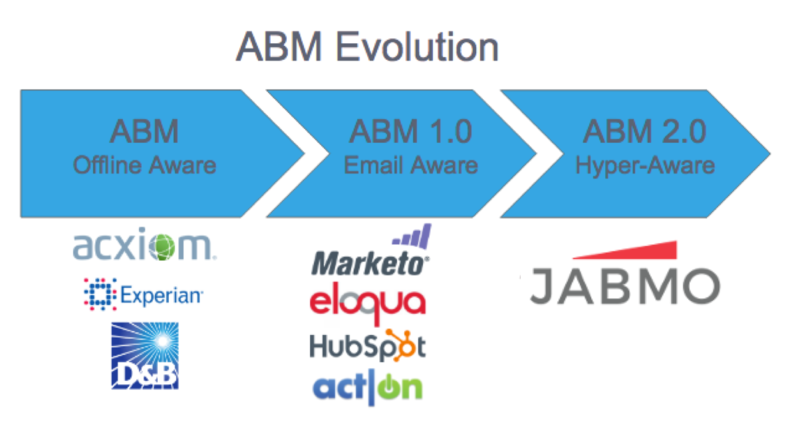 We refer to this stage as ABM 1.0. With the proliferation and fragmentation of communications channels, the Enterprise has now recognized the need to become “hyper aware” of target account activity across all touch points. Forward thinking organizations are also seizing the opportunity to go beyond email to engage with timely, relevant and personalized communications. Today, best in-class ABM 2.0 leverages Account-Based Retargeting, IP Advertising, email, analytics and sales enablement.